Austin Seminary is a warm and friendly place to pursue a serious theological education. Our students come from a wide range of denominations, age groups, geographical areas, educational backgrounds, cultural heritages, and theological perspectives, creating a rich and challenging educational environment. Community and camaraderie are among the fringe benefits of the instructional programs at Austin Seminary. Living, working, and worshiping together, students and faculty develop friendships and professional relationships that last a lifetime. President Theodore J. Wardlaw heads a faculty of scholars representing a dozen different disciplines. Austin Seminary professors understand their academic work to be in the service of the church. Most faculty members have experienced parish ministry first-hand and all are currently engaged in the life of the church from the local to the national level. A diverse group, our resident faculty includes scholars of different traditions and philosophies; their classes blend practical discussions of pastoral work with deep theological insight. 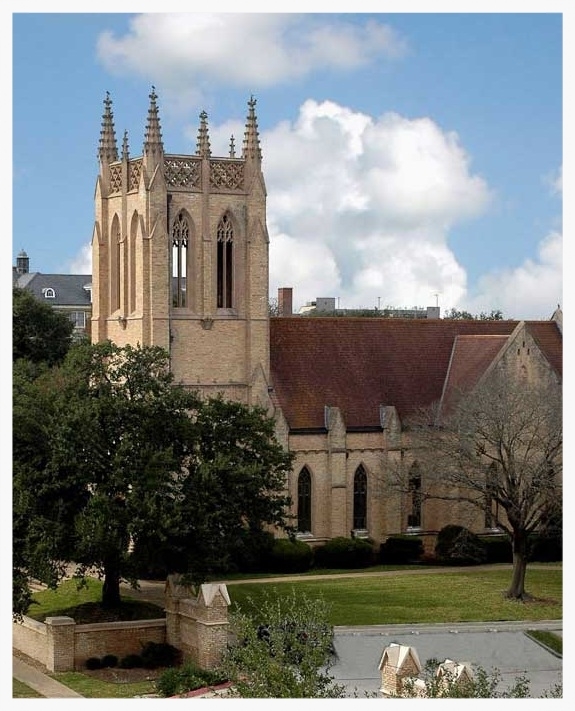 Austin Presbyterian Theological Seminary is accredited by the Southern Association of Colleges and Schools Commission on Colleges to award Degrees at the master’s and doctoral levels. Contact the Commission on Colleges at 1866 Southern Lane, Decatur, Georgia 30033-4097 or call 404-679-4500 for questions about the accreditation of Austin Presbyterian Theological Seminary.